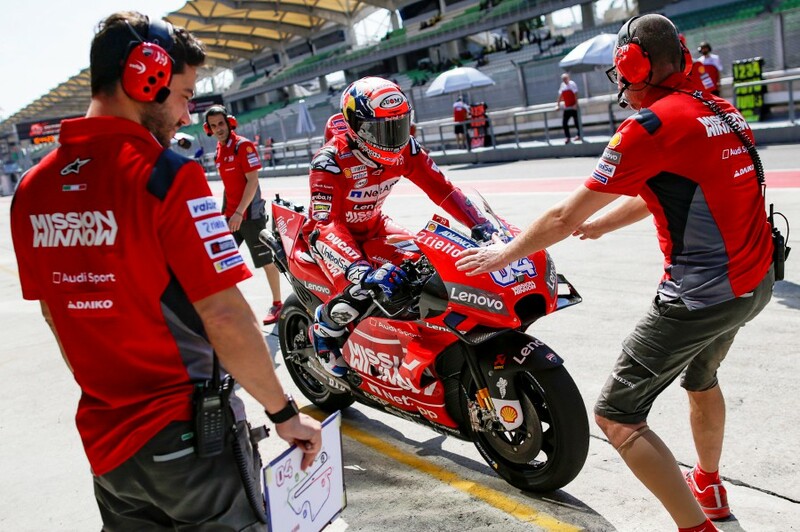 SEPANG: A traditional Chinese lion dance performance launched the first official MotoGP test of 2019 at the Sepang International Circuit here today. Malaysian racing promoter, Sepang International Circuit Sdn Bhd (SIC), organised the lion dance at the Paddock in conjunction with the Chinese New Year. 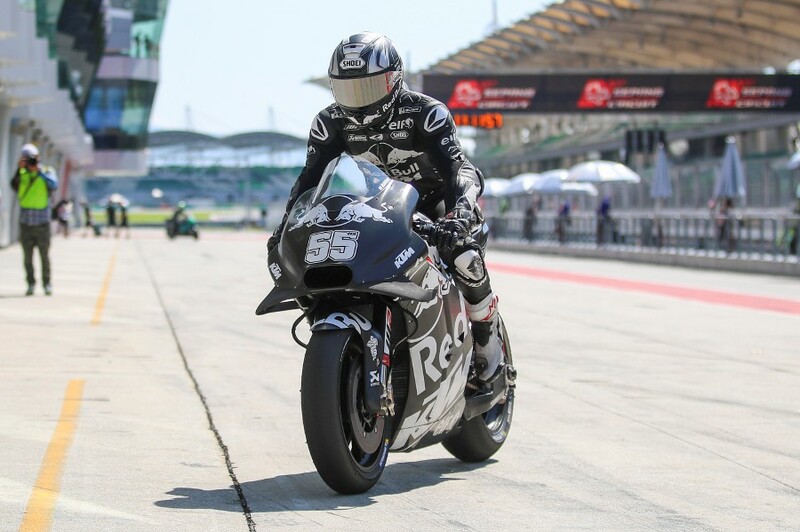 Twenty-five riders, including the test riders, are taking part in the three-day test. 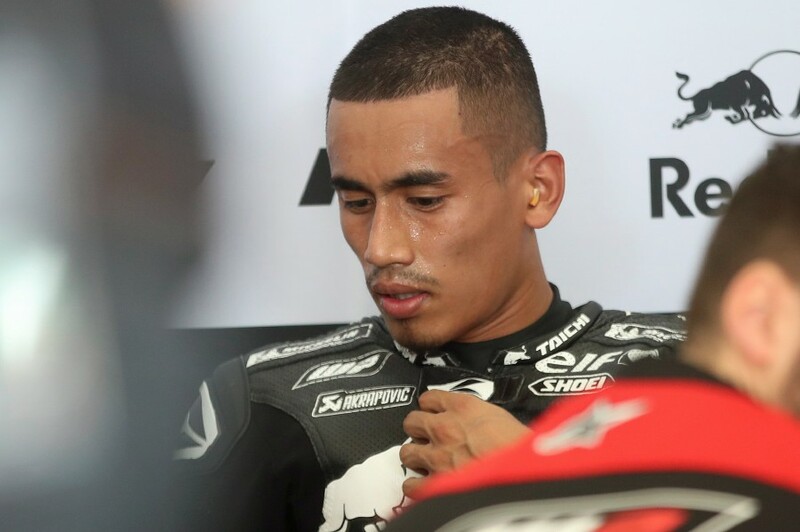 The racers have returned to action with their respective machines two months after the conclusion of the 2018 World Motorcycle Championship. Local MotoGP fans can watch the pre-season test sessions for free. 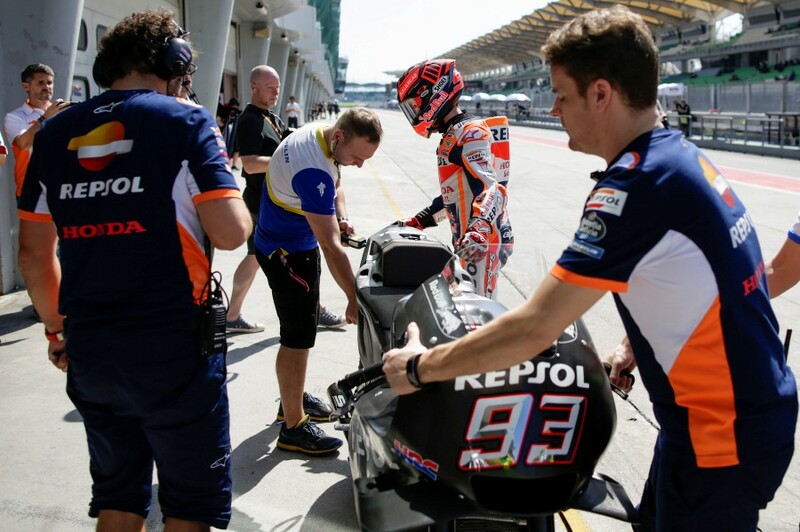 The next, and final, official test will be in Qatar from Feb 23 to 25 at the Losail Circuit. 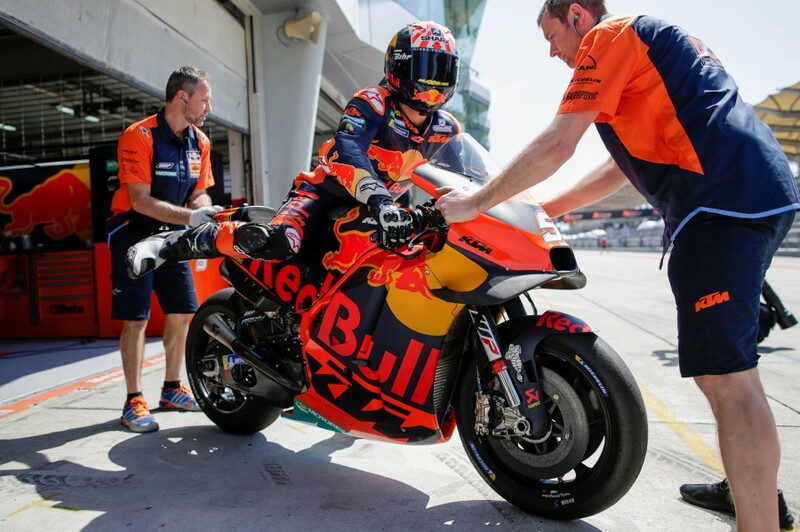 The World MotoGP Championship of 19 rounds will begin with the Qatar Grand Prix, also at the Losail Circuit, on March 10.